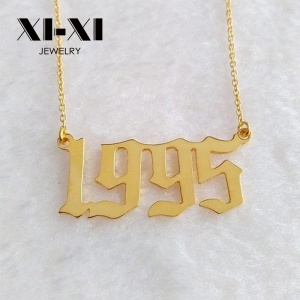 1 YRS Yiwu City Xiongshun Jewelry Co., Ltd.
2.OEM Accepted : We can produce any your design not for some special models. 4.Good Quality :We have strict quality control system. Q7. Can you make the products with my design9 A: Yes. 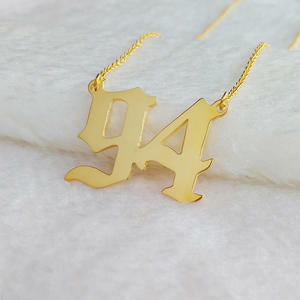 We mainly produce earrings, necklaces, bracelets, hairpins and other fashion jewelries. America will be receive the parcel within 5-6 days after pay for the payment. Loading and delivery America will be receive the parcel within 5-6 days after pay for the payment. 2) Send the samples to you in 7 days 3) Reply enqiuries within 24 hours 4) Production time from 15 days to 20 days 5) Our QC team will check the goods from preparation of materials to packing goods. 6) Sourcing your target products with experienced sourcing team 7) We have the ecpetrienced work for big chain store New Trends Fashion Accessories E-commerce Firm always commit to develop and sale fashion accessories. 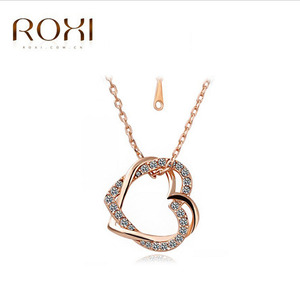 Now, our orders are growing up rapidly and steadily, meanwhile accumulated lots of superior customers , more and more Europe and USA big chain store choice us ,such as Forever 21, Rue21, Body shop, Charlotte Russe , 3REnterprises Ltd Viesse,Ocean Ox. 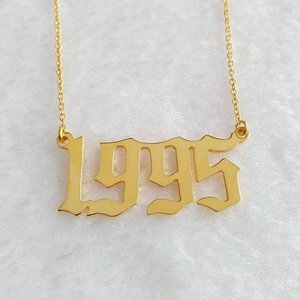 Alibaba.com offers 36,957 year necklace products. 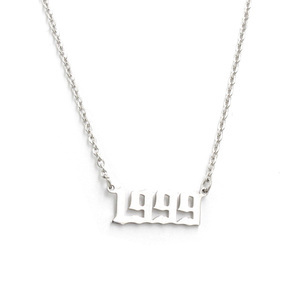 About 17% of these are stainless steel jewelry, 4% are zinc alloy jewelry, and 3% are copper alloy jewelry. 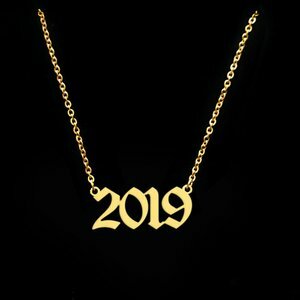 A wide variety of year necklace options are available to you, such as anniversary, gift, and engagement. You can also choose from free samples, paid samples. 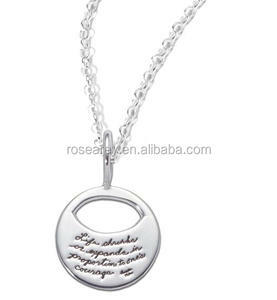 There are 36,957 year necklace suppliers, mainly located in Asia. 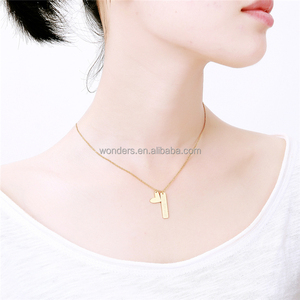 The top supplying country is China (Mainland), which supply 100% of year necklace respectively. 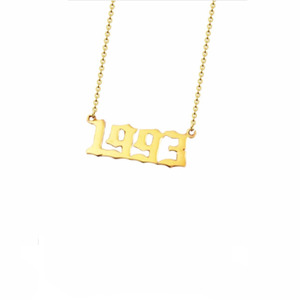 Year necklace products are most popular in North America, Western Europe, and South America. You can ensure product safety by selecting from certified suppliers, including 3,451 with Other, 2,890 with ISO9001, and 749 with ISO14001 certification.